This 9 lb 4oz. swamp donkey was by Tony from Ft. Myers they also caught 50 or so others with several fish in the 3- 5 lb range. The lake level is dropping and the fish are moving out of the marshes and to the outside of the grass edges. Fishing should only get better through out the summer months. Come join us this summer for a bucket list trip or to catch that bass of a life time. 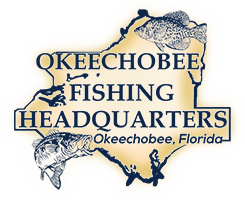 No matter what you come here for Okeechobee Fishing Guides/Okeechobee Bass Fishing can put you on the fish. 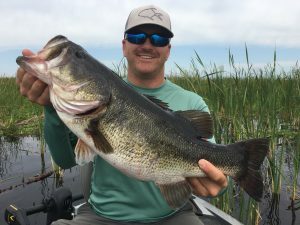 The post Okeechobee Fishing Guides- Okeechobee Fishing Report 4/30/18 appeared first on Lake Okeechobee Bass Fishing at it's BEST! Top Fishing Guides.